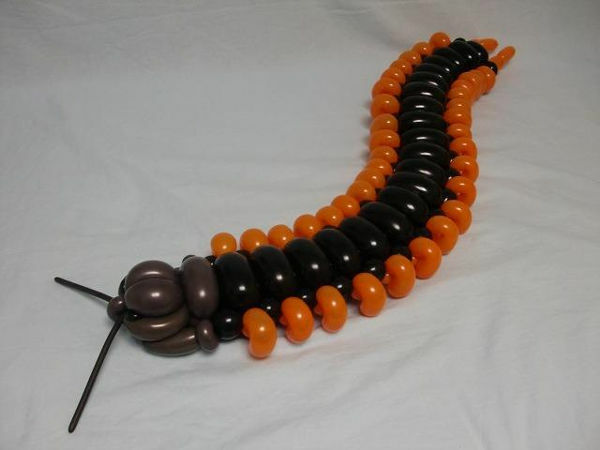 Think a poodle or sword are the only creative things that can be made by twisting balloons? 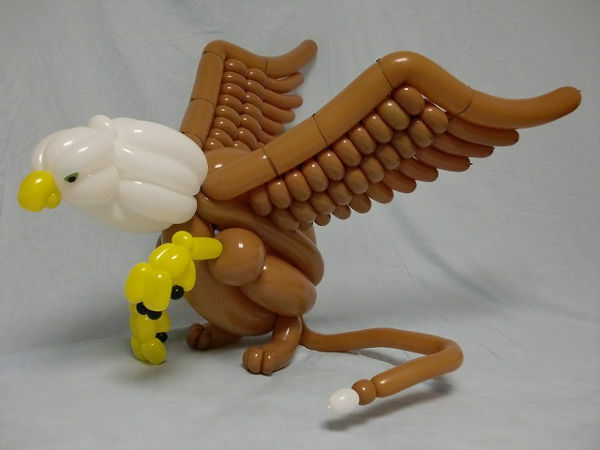 This man’s incredible balloon talent will have you in awe. 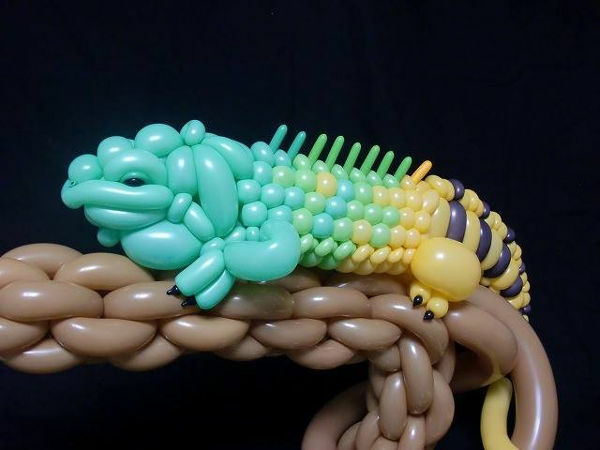 The humble art of balloon twisting has been a clown’s favourite party trick since the dawn of time (or however long clowns have been around). But this artist has taken it to a whole new level. These creations are works of art. 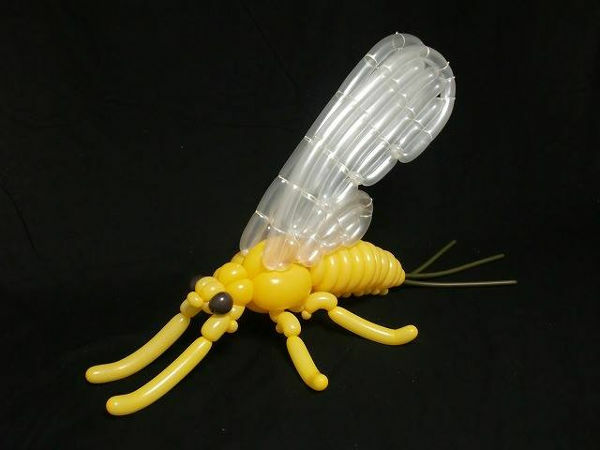 Japanese balloon artist Masayoshi Matsumoto has created some of the most incredible creatures from humble balloons. 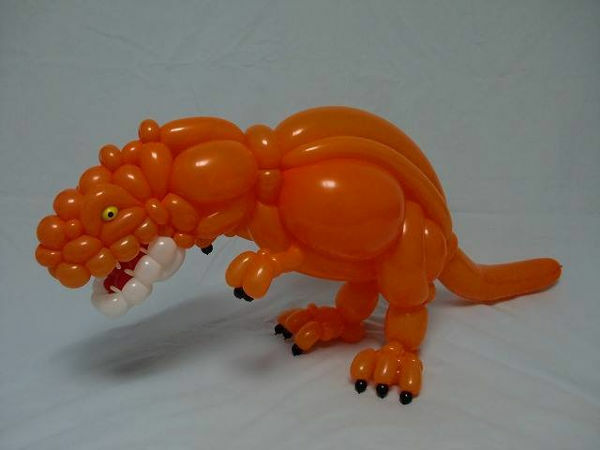 He assures that he doesn’t use any adhesive, magic pens or seals to form his creatures. 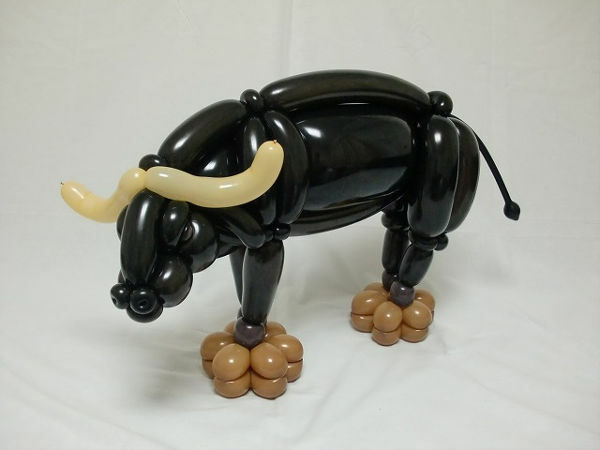 The detail in each of the balloon creations is incredible, the animals are eerily lifelike – despite being made from rubber. 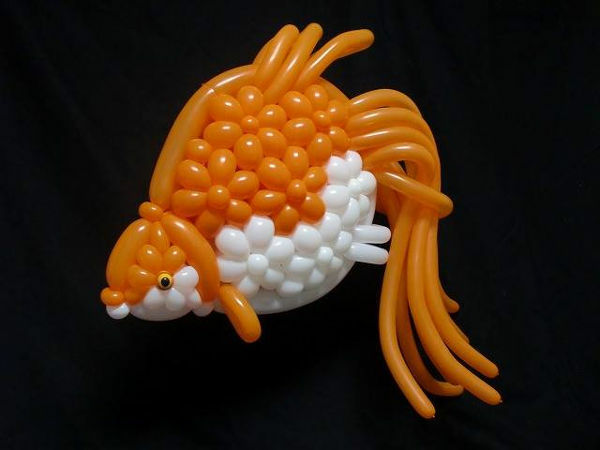 If you think you’re a bit of a dab-hand at balloon twisting, Masayoshi does offer some tutorials at Isopresso. 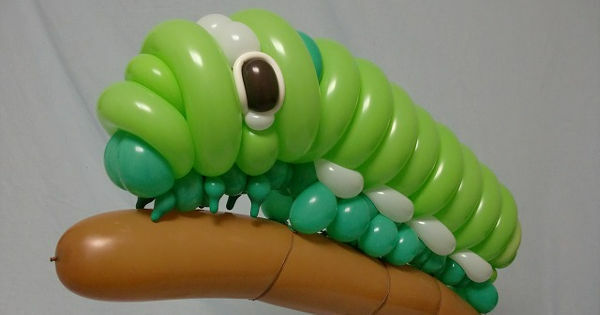 What a party trick for your kid’s next birthday!